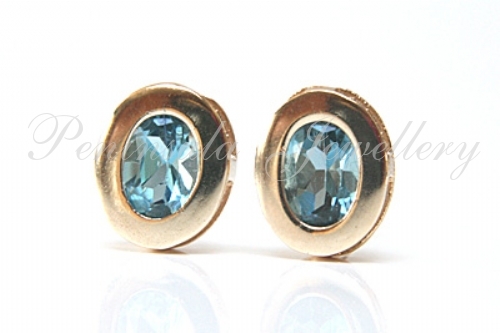 Classic Stud earrings featuring 7x5mm oval cut, rub set London Blue Topaz gemstones, with 9ct gold fittings. 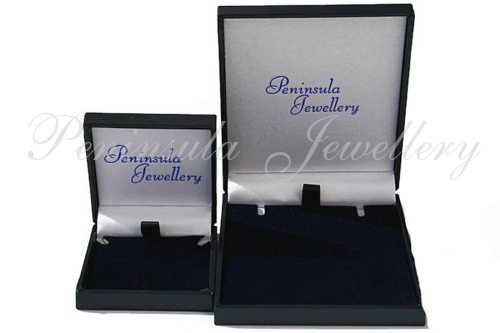 Total dimensions: 9x7mm. Made in England. Presented in a luxury box - Great Gift!! 9ct Gold Sapphire Daisy Pendant and Earring set.